The HyFOOTWEAR Boot pull is designed to help assist the removal of your riding boots. 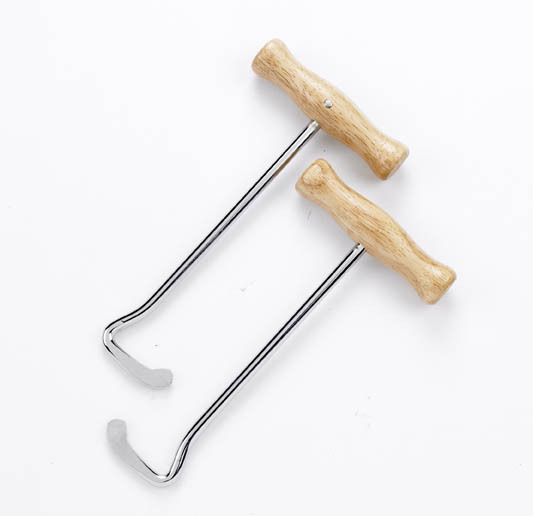 The boot pull is metal with wooden handles. There are currently no questions for HyFOOTWEAR Boot Pull - be the first to ask one!